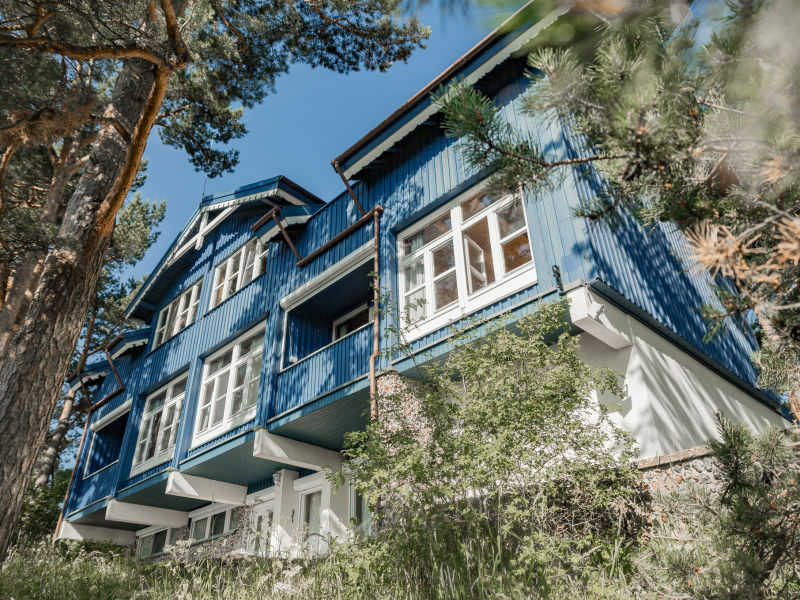 Only 5 km away from the Baltic Ocean, this spacious house with it's 400 m² is ideal for families, clubs and business appointments. 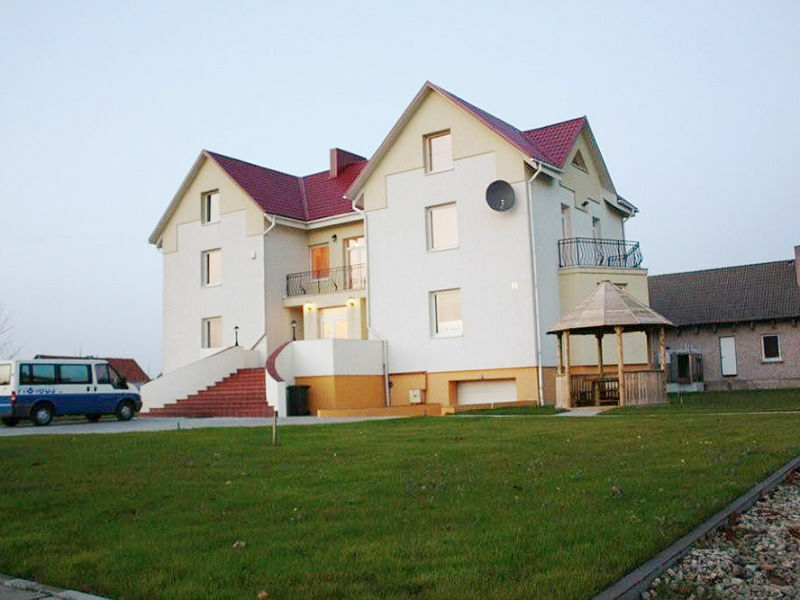 Accommodation in Nida on The Curonian Spit with a beautiful view of the Curonian lagoon! Only 500m away from the Thomas Mann Museum! 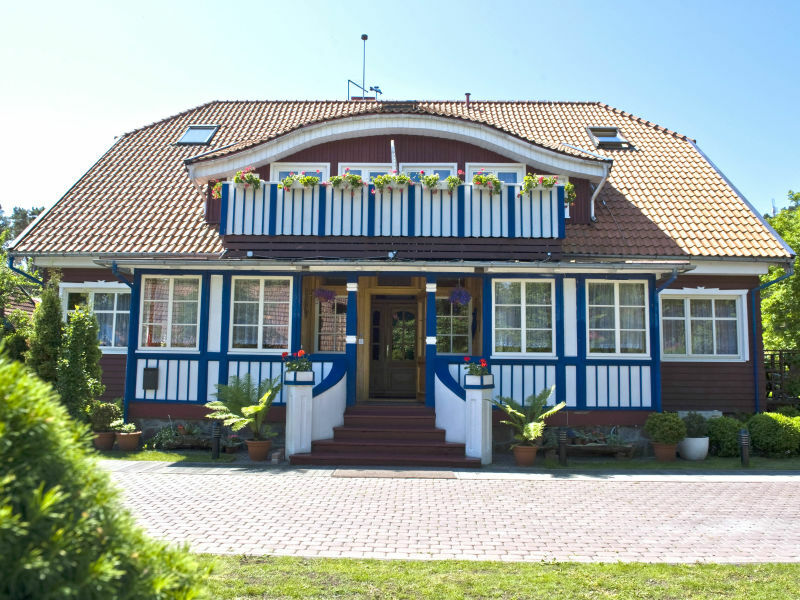 Villa "Misko namas" ("Forest house") is a Bed & Breakfast house in the center of Nida. 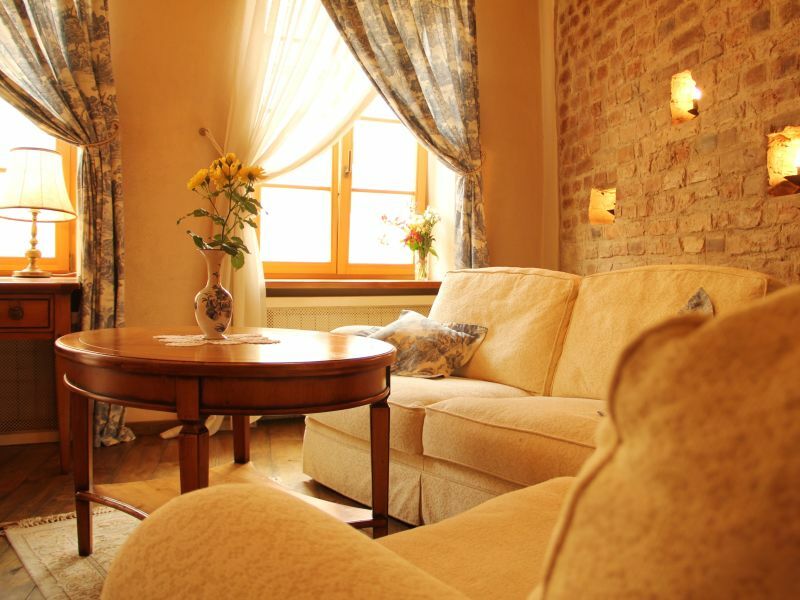 We offer you cosy, comfortable double rooms and holiday flats.